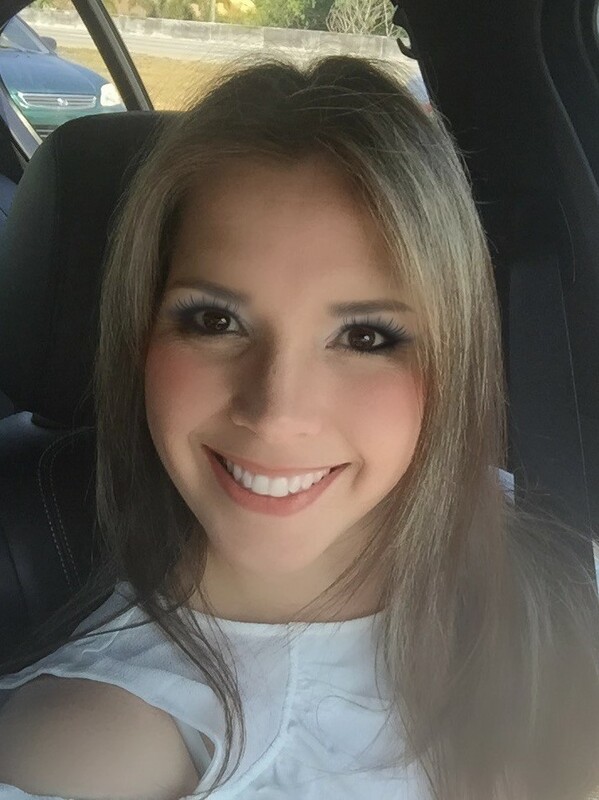 Bienvenido a Estrella Insurance localizado en West Vine Street, Kissimmee. 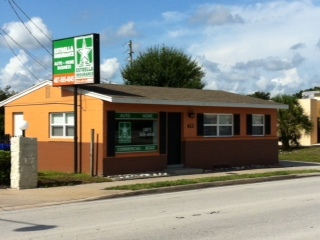 Welcome to Estrella Insurance located on West Vine Street, Kissimmee. We provide all types of insurance in Kissimmee, FL.